« Anne Quinn Workshop ~ What is Self-Care, Really? 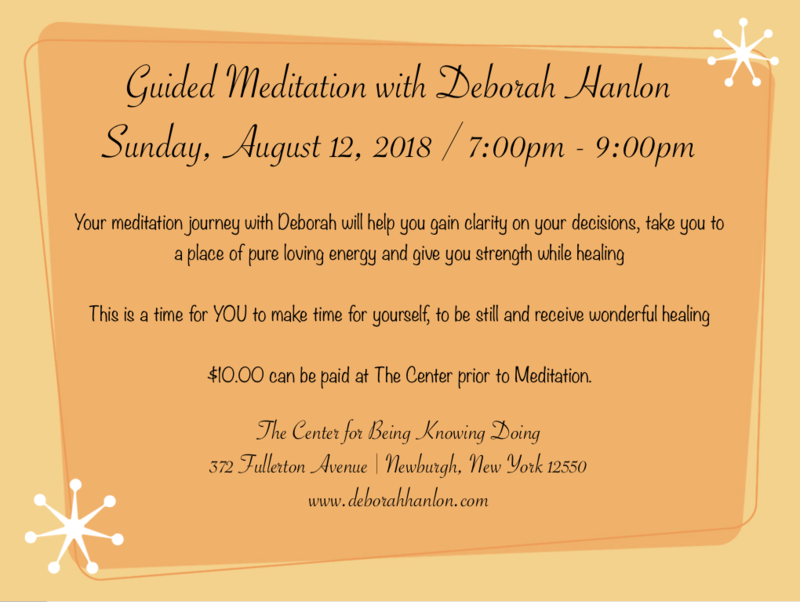 Sunday, August 12, 2018 from 7:00pm – 9:00pm, join Deborah Hanlon on a journey to gain clarity, healing, strength and loving energy through Guided Meditation. $10.00 for the night, prepay is not required, bring your money with you to The Center!